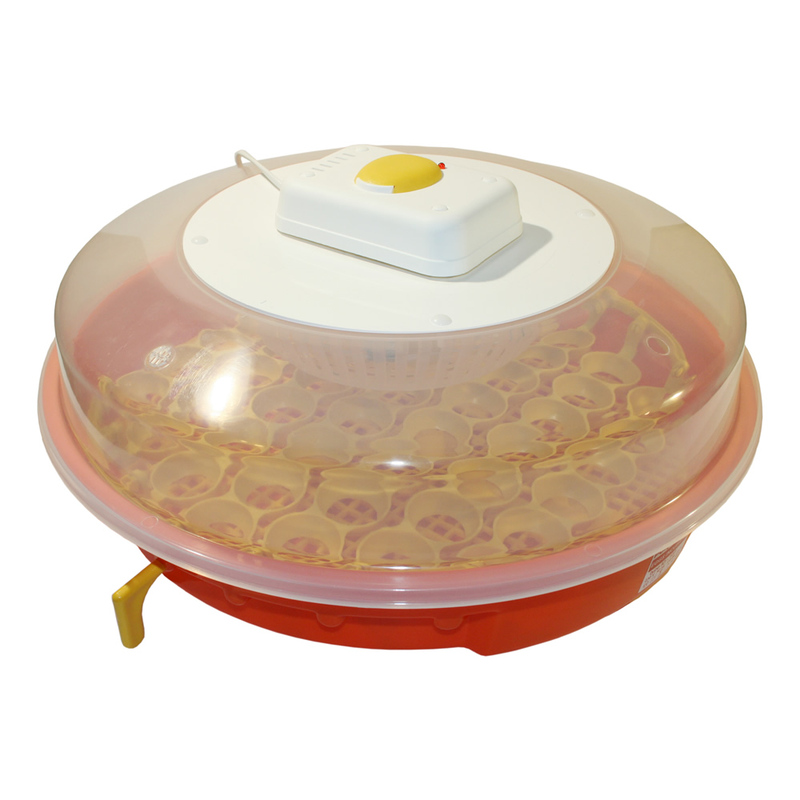 Egg incubator PUISOR without temperature and humidity display. 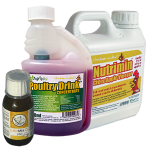 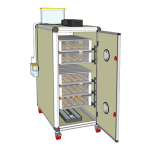 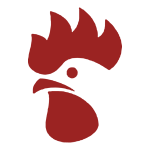 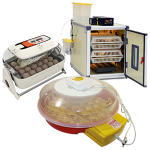 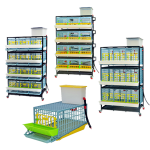 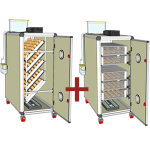 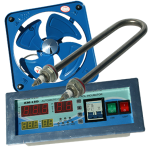 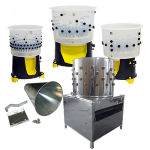 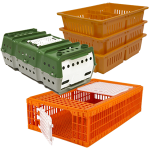 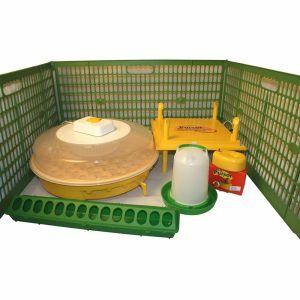 The incubator is factory preset to suit most common types of poultry. 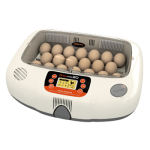 There are no settings that need to be changed, which makes using this incubator extremely easy to use. 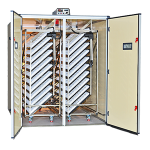 No room for human mistake, because all you need to do is fill the humidity channels with water, connect the machine to power and that’s it. 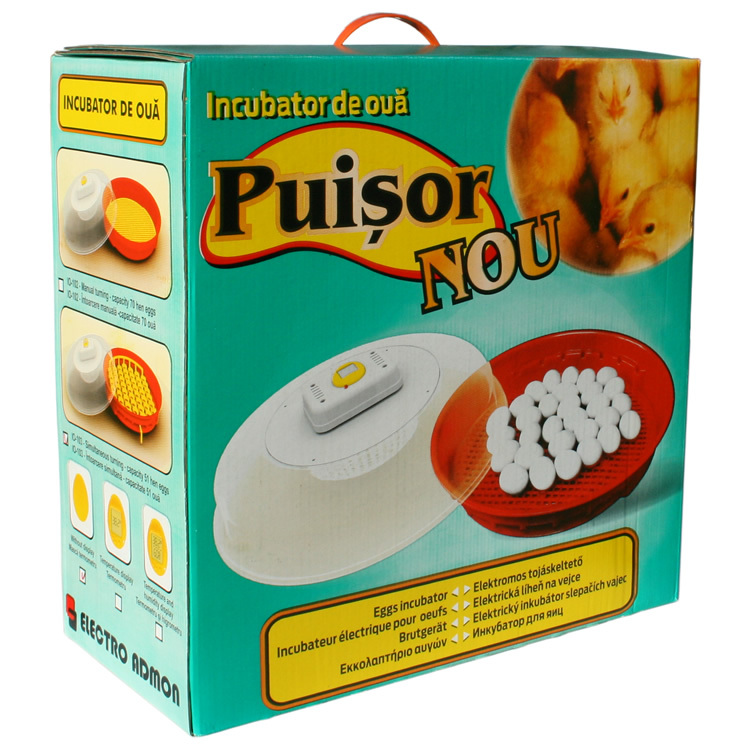 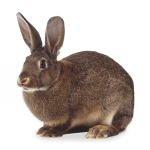 We welcome you to watch the vidoe embedded onto this page to see PUISOR incubator in action! 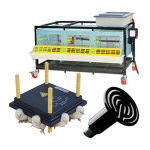 This model IO 103 has a manual simultaneous egg turning system – by turning the little handle on the outside of the incubator, all eggs are simultaneously turned. 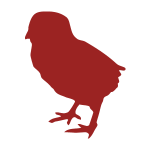 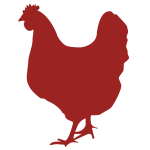 The capacity of this model is 51 hen or similarly sized eggs. 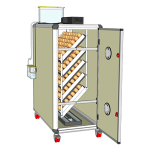 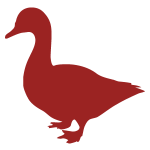 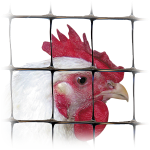 By taking out the simultaneous egg turning system, the capacity can be incrased to 70. 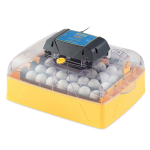 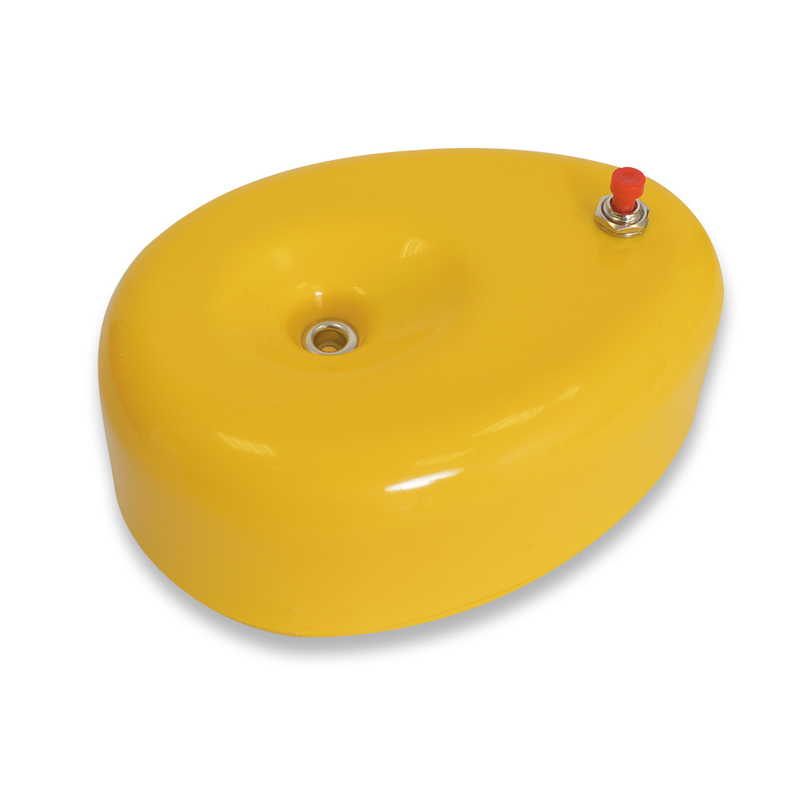 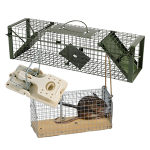 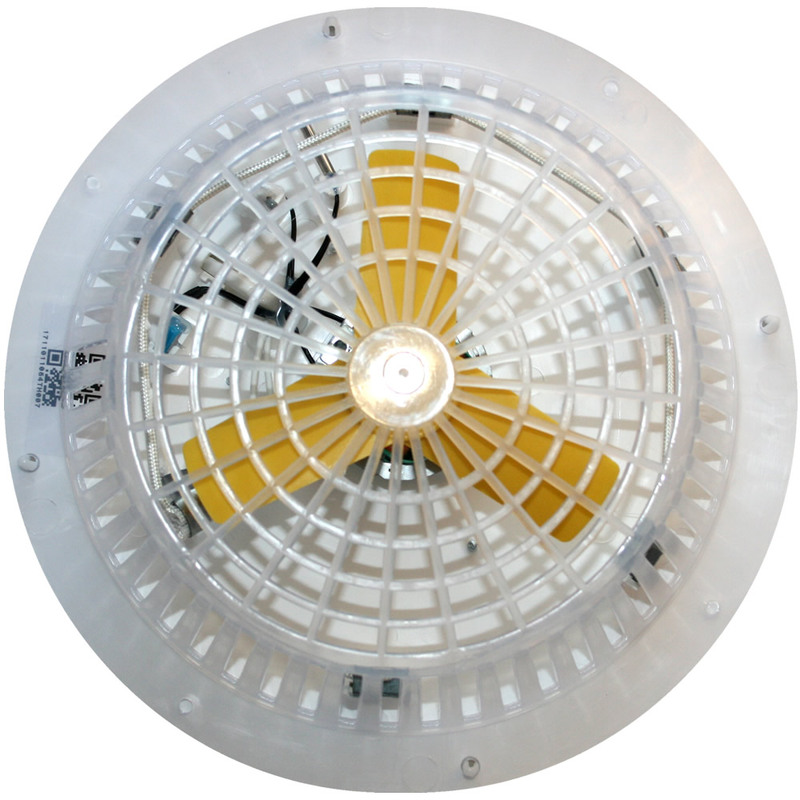 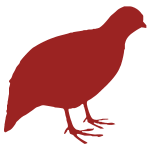 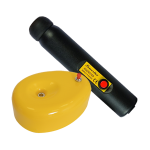 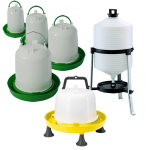 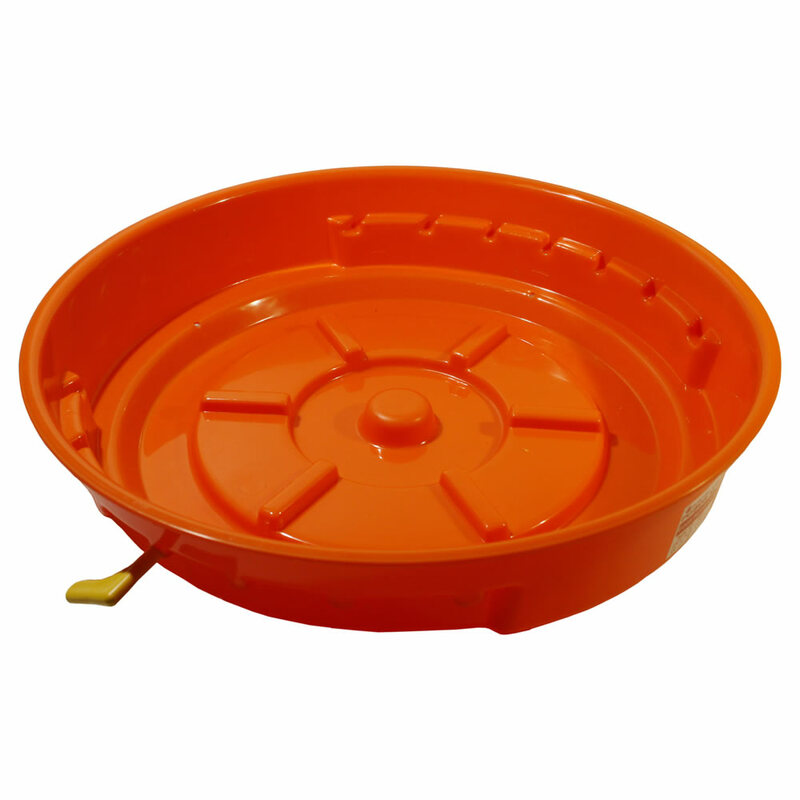 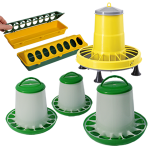 To incubate quail eggs a set of adapters can be purchased separately. 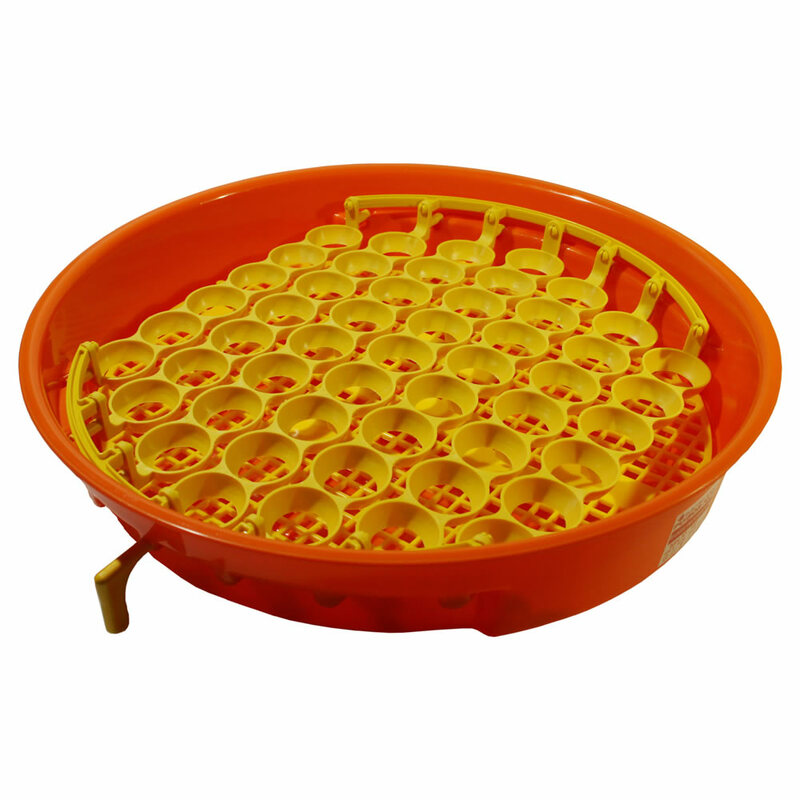 Quail egg capacity with these adapters is 102. 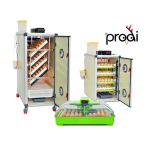 This model IO 103 is the simplest from PUISOR ragne – it has no display and it is fully factory preset – incubation has never been this easy. 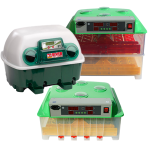 PUISOR incubators are perfect for people who don’t like devices with many buttons and many different settings. 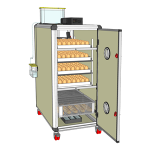 The round shape of PUISOR incubators is very beneficial to even distribution of air within the body of the incubator which ensures even temperature across the incubator. 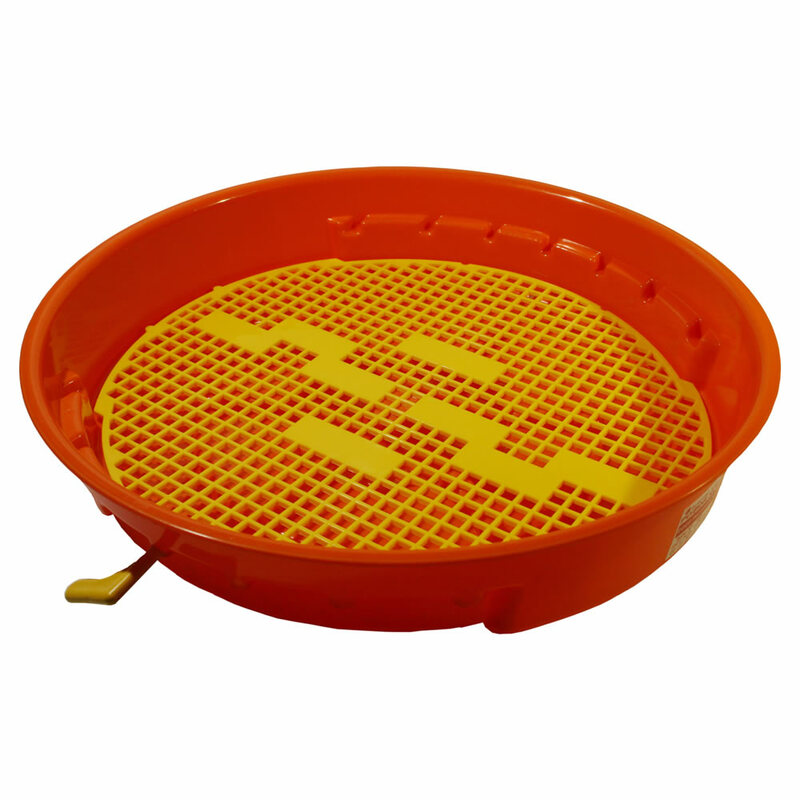 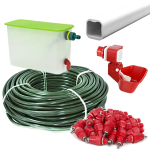 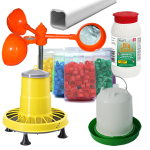 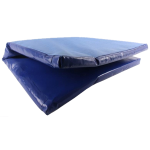 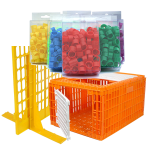 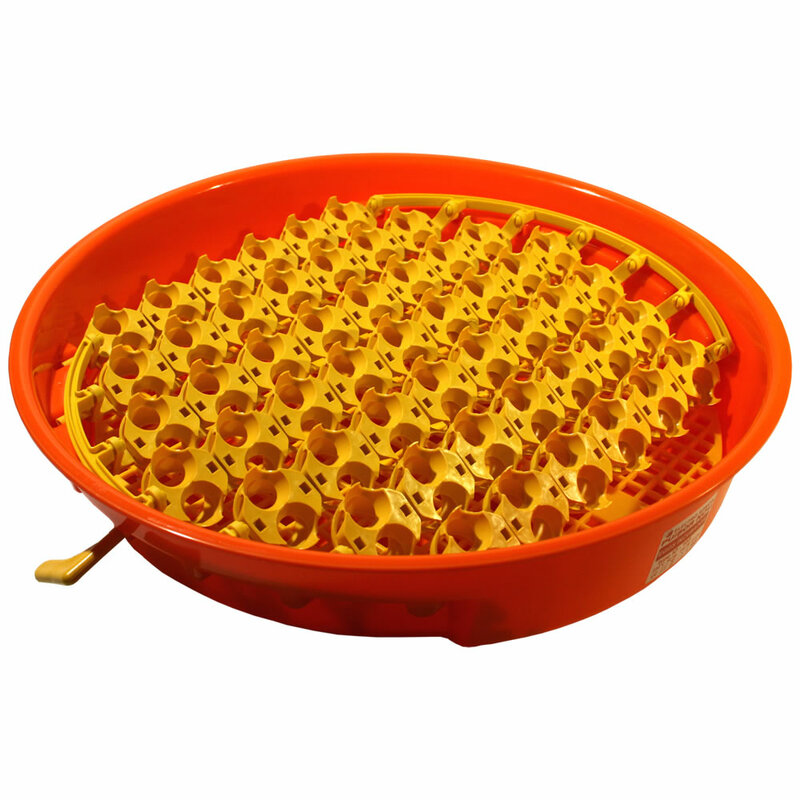 Made from sturdy and elastic plastic – very easy to clean and maintain.